We are excited to highlight a number of convenient public transportation options available during the 2018 NCAA College World Series. Back again this year, Grab A Buick for a complementary ride opening weekend. Take advantage of a 25 cent ride on the circulator shuttle buses. Go green and enjoy one of the various Park and Ride Bike programs. Most importantly be sure to check out the new College World Series event map for your guide to getting around Omaha this summer. To view a copy please click here. We’re excited to see you at TD Ameritrade Park Omaha! 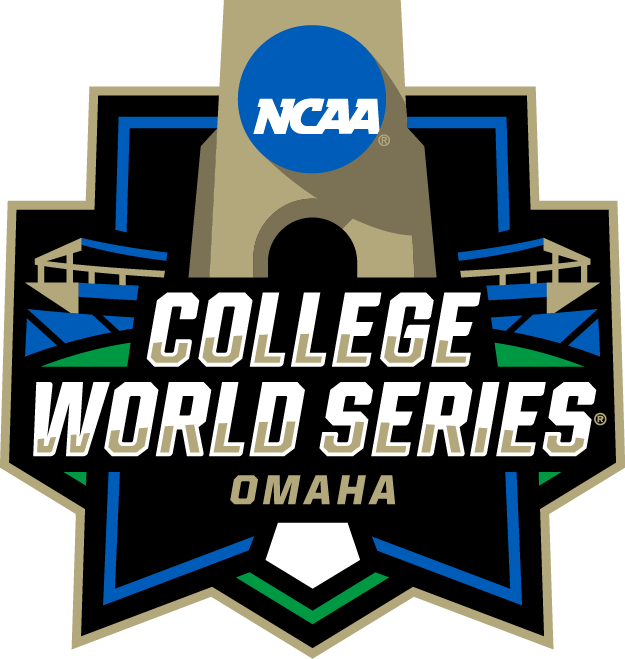 Grab A Buick for complimentary rides around Omaha and the College World Series! Check in at any Grab A Buick tent for complimentary rides Friday through Sunday during opening weekend. • Friday, June 15 from 10 a.m. – 8 p.m.
• Saturday, June 16 from Noon – 8 p.m.
• Sunday, June 18 from 11 a.m. – 7 p.m.
Complimentary Grab A Buick vehicles will take fans to their next College World Series destination. Rides are limited to within a 5- to 7-mile radius of hubs, and cannot take fans to private residences. Drivers will not wait for fans to run inside an establishment. Children must be 9 years old or weigh 90 lbs to ride and must be accompanied by their parent or legal guardian. Please no eating or open containers in the vehicles. For 25 cents a ride, fans are encouraged to utilize the CWS Stadium Circulator. The CWS Stadium Circulator runs every 10 minutes with services starting on Opening Celebration Day from 9:30 a.m. to 30 minutes after the festivities end. On gamedays it will run 90 minutes before the first game and 90 minutes after the last out of the last game of the day. Pick-up and drop-off locations at some downtown hotels, The Old Market, CWS Fan Fest presented by Capital One, TD Ameritrade Park Omaha and many others. • For a map of the CWS Stadium Circulator please click here. • For more information about the CWS Stadium Circulator click here.